It’s time for the Final 3 teams to head home. 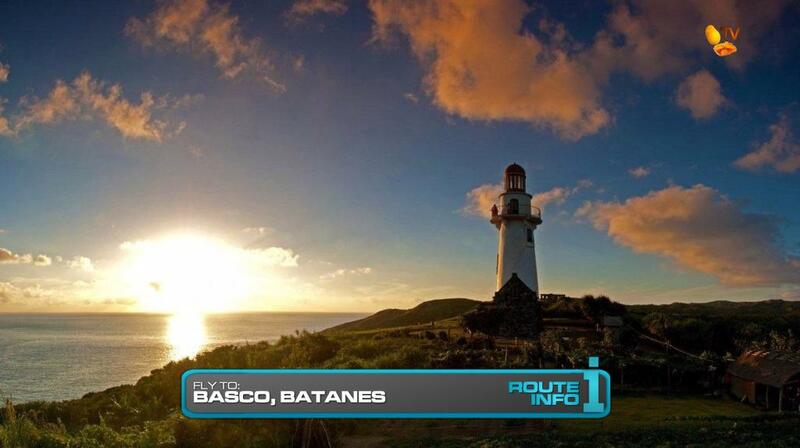 From Hong Kong, teams learn they will be flying to their final Destination, Batanes! Teams will depart Hong Kong on Philippine Airlines at 10:05pm and arrive in Manila t 12:10am. 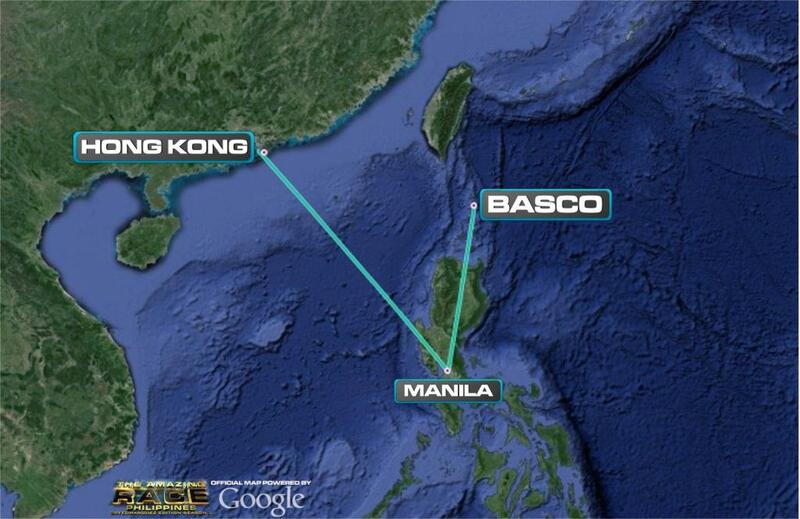 They will then fly on PAL Express from Manila at 6am, arriving in Basco at 7:45am. 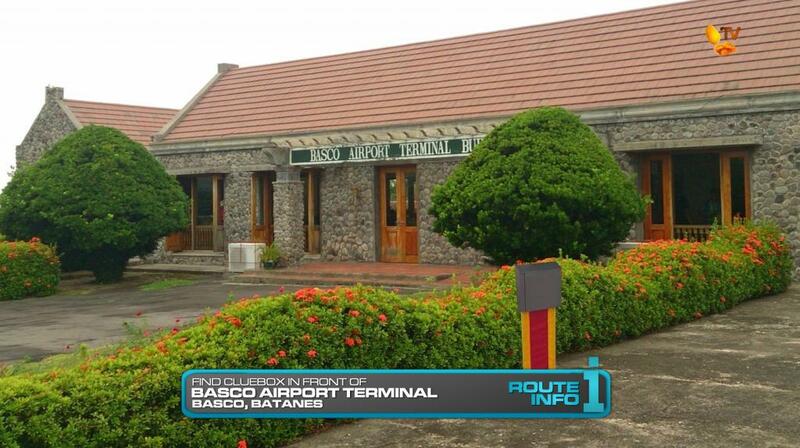 Teams will find their next clue in front of the Basco Airport terminal along with an orchid flower. Teams must take a flower and choose a marked jeepney which will drive them all day. 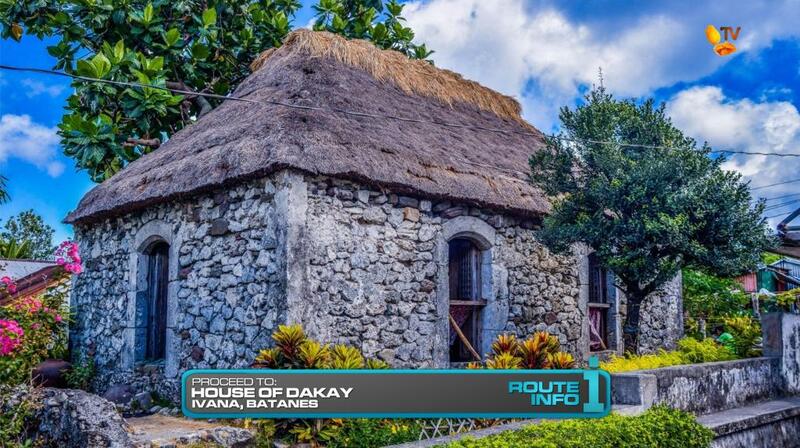 For now, teams must head to the House of Dakay, the oldest house in Batanes. There, they will leave the orchid flower in memory of the home’s owner Flordestida Estrella, more affectionately known as Lola Ida, who recently passed away. They will be able to take their next clue from the entrance of the Home. 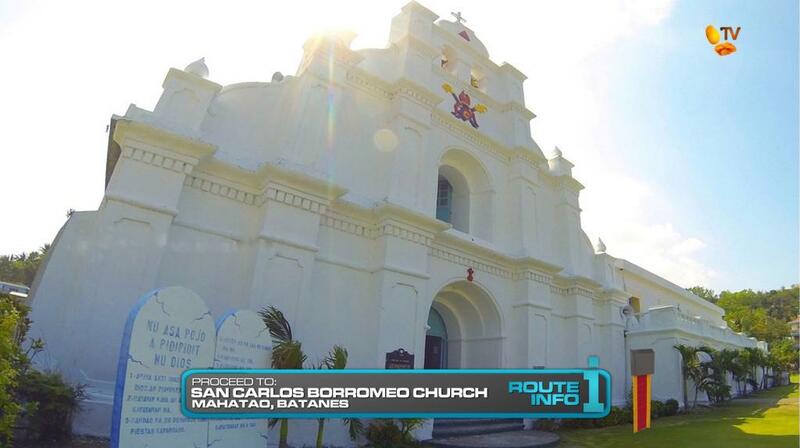 Teams must make their way to San Carlos Borromeo Church. 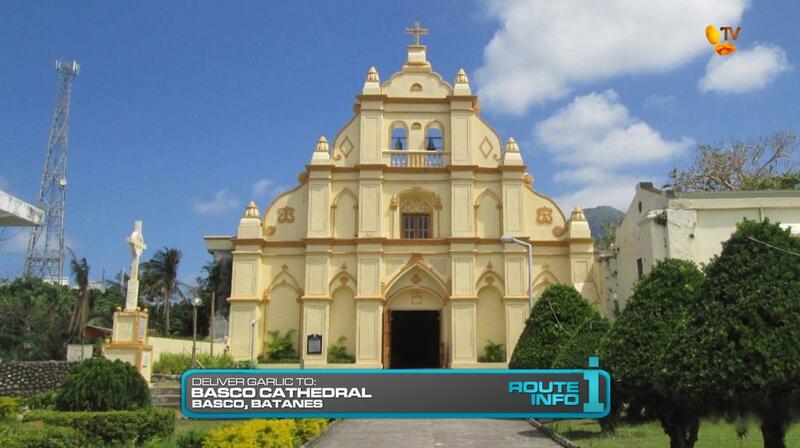 Both team members must each choose one of the numbers in front of the church and head next door to the Maywang a Libro Du Vatan or The Batanes Blank Book Archive. Here, teams must find the bookS corresponding to the numbers they’ve taken to write any message they would like, about the Race or their families, etc. The book will also reveal the number of the book containing their next clue. 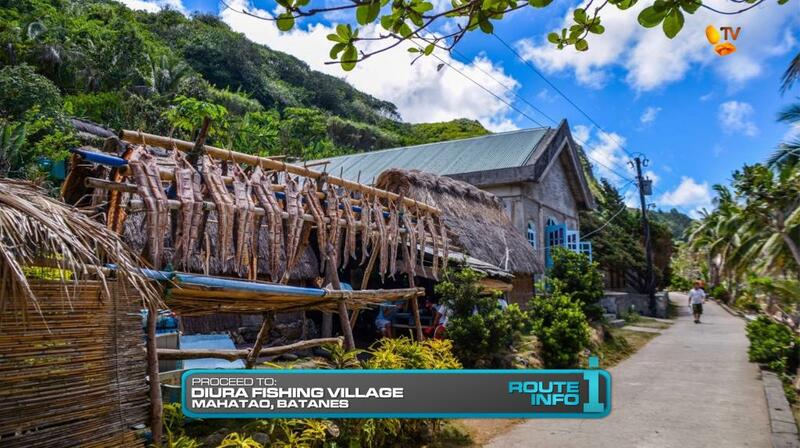 Teams must make their way to the Diura Fishing Village in Mahatao. But first, teams must stop at the Mahatao market to buy traditional Ivatan all weather gear which they must wear until further notice. Once at the fishing village, teams must pick-up 32 Dorado Fish, known locally as Arayu, from waiting boats on the beach. 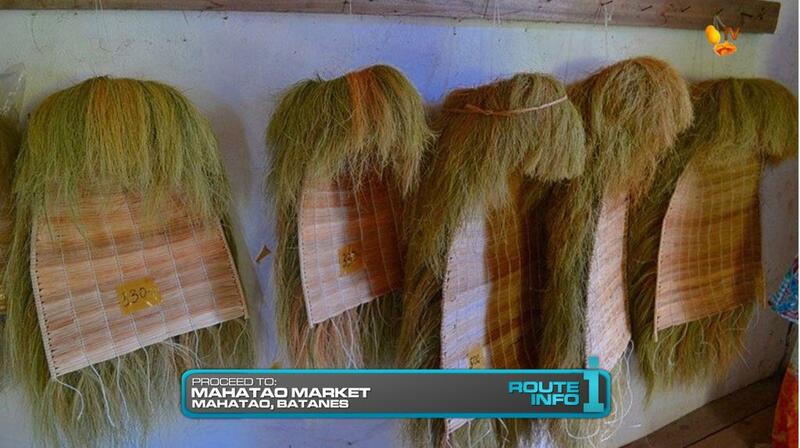 They will then take them to one of the nearby homes to dry in the traditional Batanes way. Once they’ve correctly strung and hung the 32 fish, they will receive their next clue. Teams must now make their way to the Songsong Ruins. And here, they will find the FINAL Double Road Block of the Race. Teams must decide which team member is better with letters or with symbols. The team member who is better with letters must correctly arrange the countries and/or administrative regions they have visited on the Race which are etched into large rocks scattered in the area and along the nearby beach. 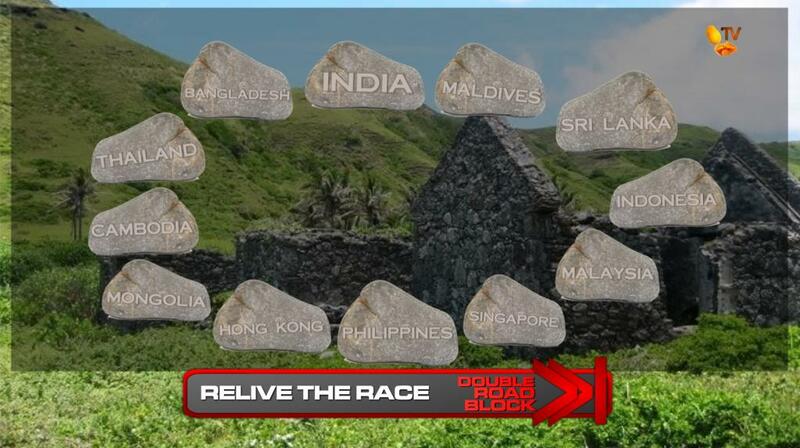 They must place the rocks in order on platforms forming a circle that will begin and end with ‘PHILIPPINES’. Teams will arrange the countries counter-clockwise. Once that team member’s work is approved, the team member who is better with symbols must then correctly place the 12 flags representing each country or administrative region in the corresponding platform. Once the flags are placed in the correct order, they will receive their next clue. 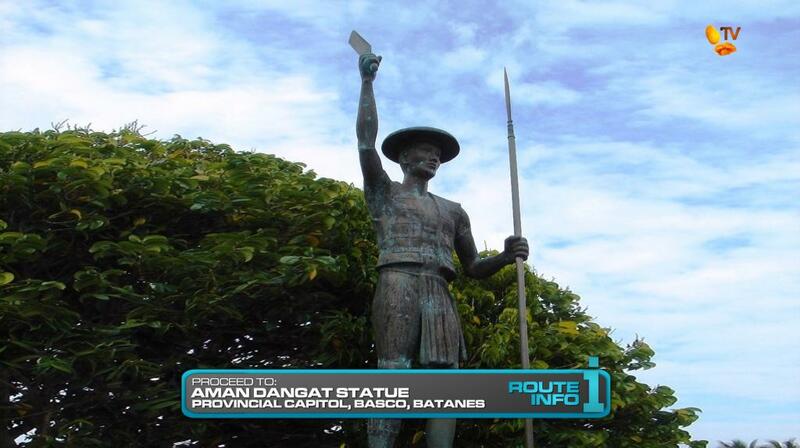 Teams will be given a figurine of Aman Dangat and they must figure out the next clue can be found at the Aman Dangat Statue in front of the Provincial Capitol in Basco. At the Provincial Capitol, teams will abandon their jeepneys as they open the next clue. 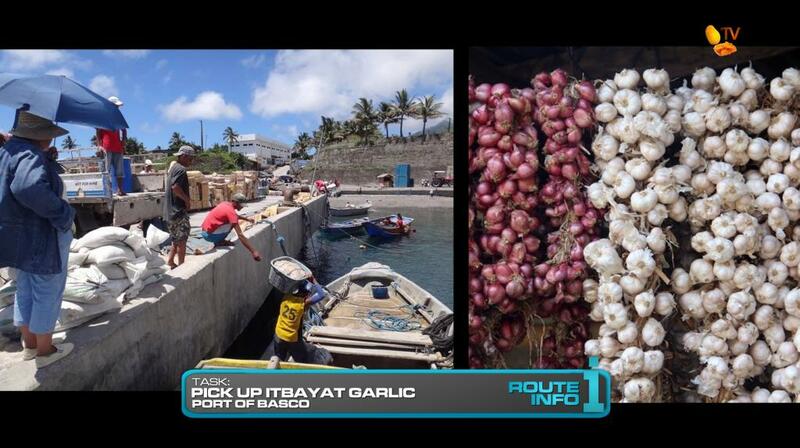 Teams must make their way on foot to the Port of Basco. There, they must receive a basket of freshly picked garlic from Itbayat Island and deliver it on foot to the Santo Domingo Church. Once delivered, a group of local school children will hand them their next clue. And that clue is it. 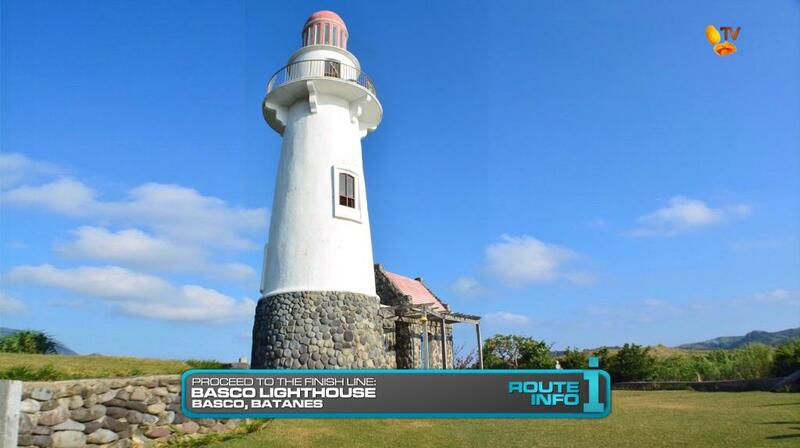 Teams can now make their way on foot to the Basco Lighthouse, the FINISH LINE!!!!!!!!! The first team to cross the Finish Line will win P2 million, 2 house and lot properties from RCD Royale Homes, 2 brand new Kia Sportage SUVs, 2 brand new Samsung Galaxy Notes with a year’s worth of data from Smart, a year’s worth of Jollibee, and a trip for FOUR to any of the countries they visited on the Race this season courtesy of Travelocity. Woohoo! But how about this Final Leg? Too much? Just right? Is it linear? I hope not. With any Basco Leg, it would have to show off the beauty of the Island and the quieter lives of the people who live there. Hopefully this Leg does that. But that also means there is no stunt-y kind of task in the Final Leg like most Final Legs do (I think). That’s a trade off I’d be willing to have as long as the Leg successfully shows off the location and is still exciting. Doing this Final Leg though made me see how great a regular Leg could be in Basco or even the other islands of Batanes as well. 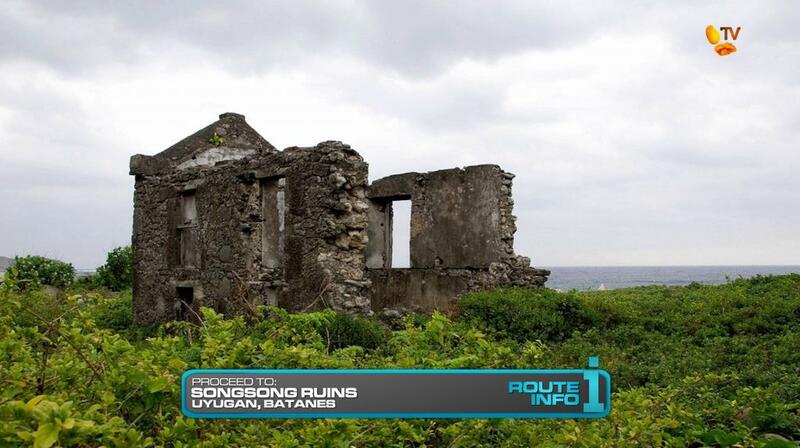 The House of Dakay and Batanes Blank Book Archive are touristy locations. But the visit to the House of Dakay and leaving a little flower should be a nice gesture for such an iconic Batanes landmark. 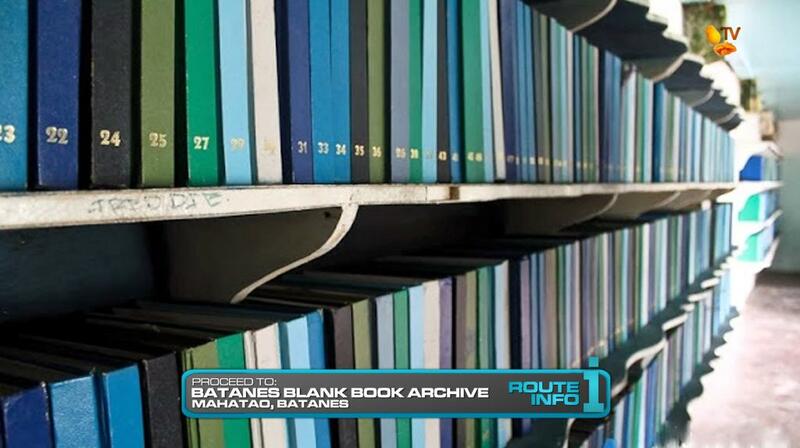 The Batanes Blank Book Archive looks very interesting and would be a nice Route Marker that might even present a tricky little challenge depending on the numbers they choose at the church. Gotta get the traditional Ivatan woven gear in somehow. Helping to highlight the local craftsmanship, usually of lolas and aunties, the gear will also be great shade since they’ll be running around with fish right in the middle of the day. What should be the highlight of the Leg though, hopefully, will be the Double Road Block. For the first part, not only do teams have to remember the countries they’ve visited, they’ll still need to search the area for the large rocks. 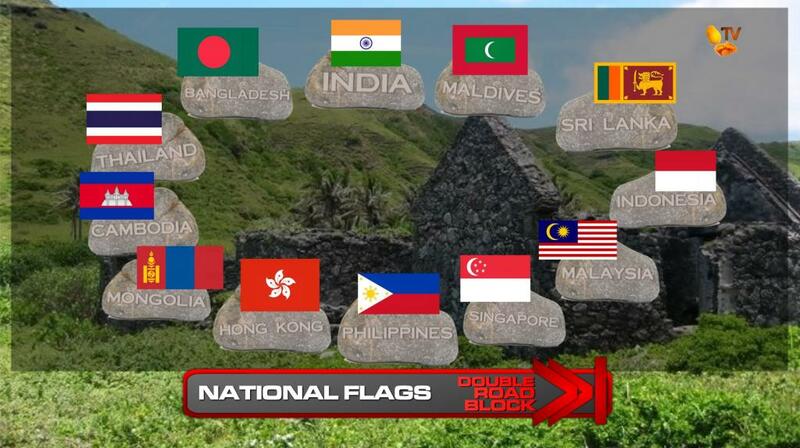 Then the 2nd half of the Road Block is classic TAR with teams needing to have been aware of the flags of the countries they’ve visited. For the first All-Asia TARPH, having this flag final Road Block should be fitting. And finally, the Basco Lighthouse should provide the perfect backdrop for the Finish Line.